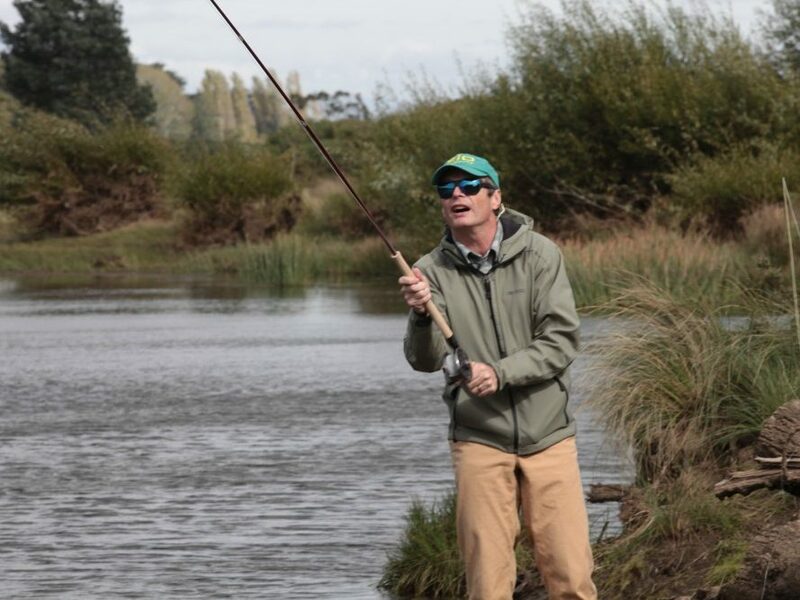 Gus Lapin is young in the world of fly fishing. 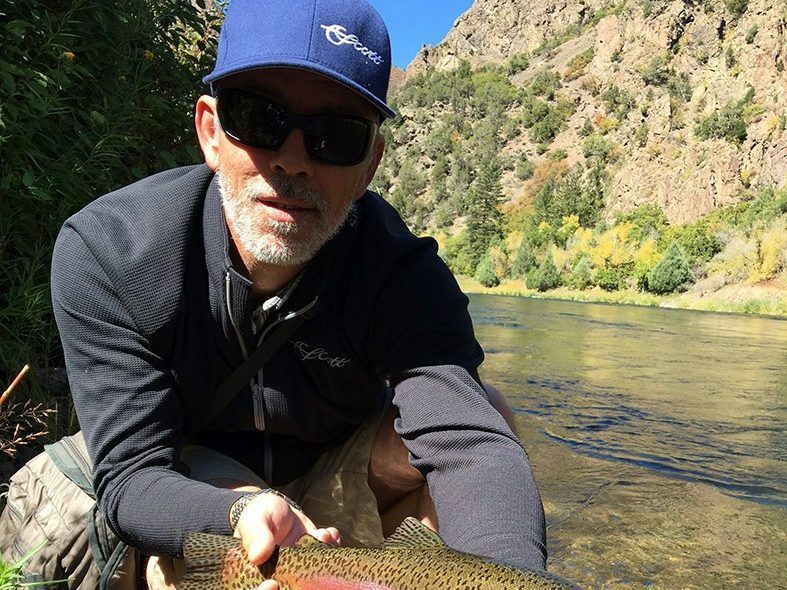 Having spent two years abroad in the United States and Canada, Gus caught the fly fishing bug in some of the most beautiful places including Colorado, Alberta and British Columbia. Upon his return to Australia, he only had one thing on his mind, fly fishing. 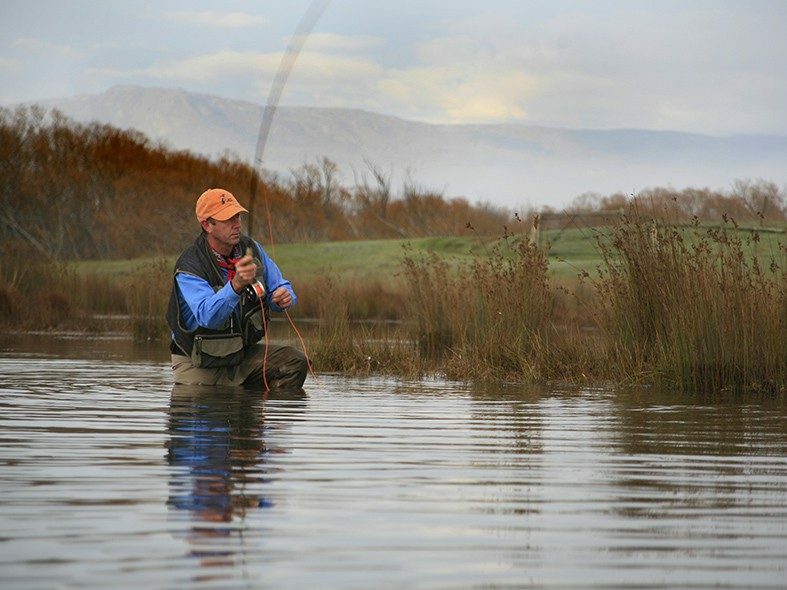 Having no experience or contacts in the industry he struggled to find a place in fly fishing in Australia. Gus decided to make the move to New Zealand where he landed a job with Manic Tackle Project. Fast-forward three years and Gus is now Manics Australian Sales and Marketing Consultant. He is an FFF casting instructor and continues to learn every day on the job. He has only scratched the surface of this wonderful sport, but it’s the thought of adventure, travel and meeting like-minded people that sustain his drive. 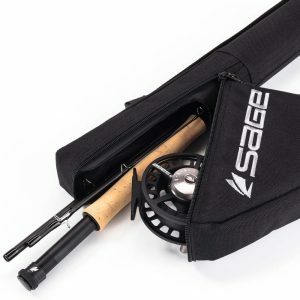 He is a firm believer in the importance of sustainability within fly-fishing and equally, the positive effects it can have on us both mentally and physically. 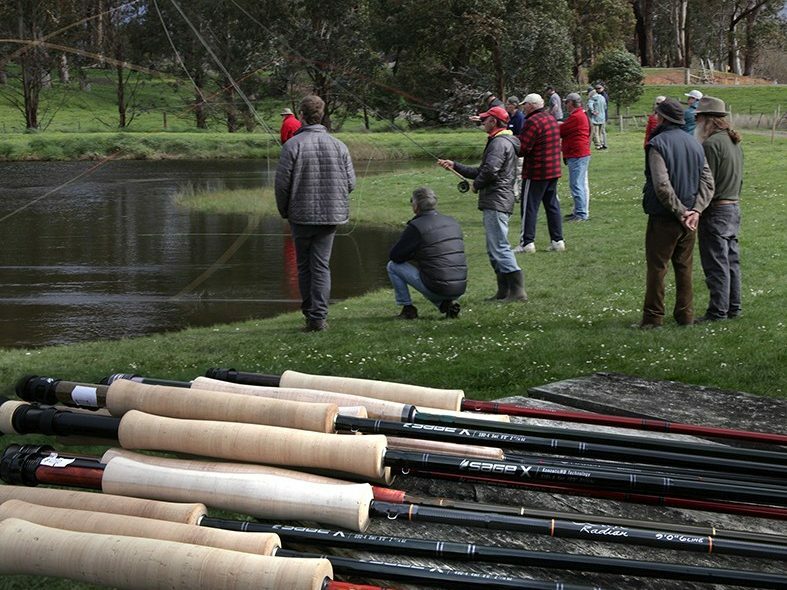 Gus will be on hand swapping lines, sorting rods and rigging all manner of stuff up for you to cast and demo from the Manic Tackle Project lineup.